This book explores the Future of Work. Today 23% of the global workforce is independent. The writers explore why this number is likely to go up, how technology impacts work & pay and which income streams are in the portfolio of the independent worker. Independent workers invoice clients but do not have employment contracts. 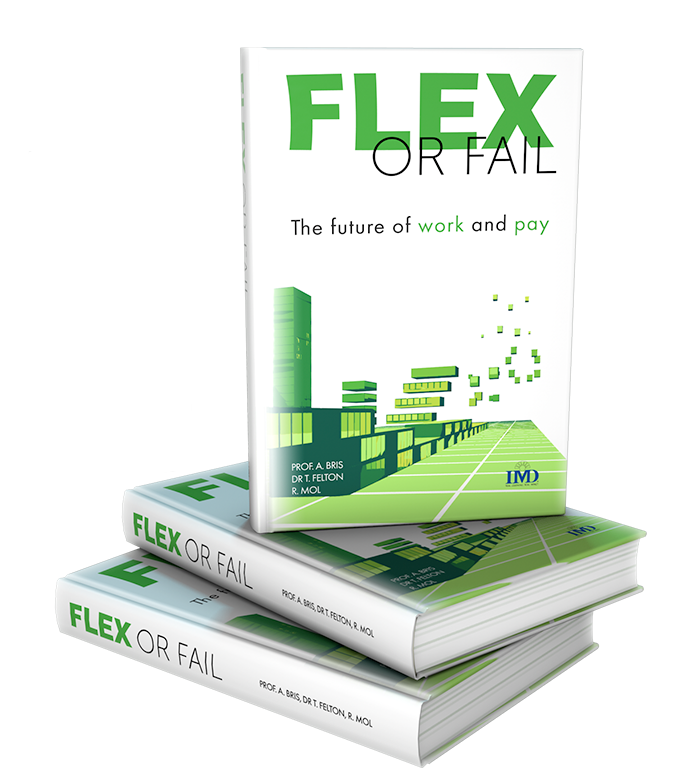 'Flex or Fail' explores how this number is likely to double in the next 10 years, what impact this will have on work & pay, and how all of us will need to adapt to a new way of working. The book looks at the economics of labour markets and competitiveness and addresses the issues of individuals who face significant change in their lives. The tone is personal and recognises the fear and emotion that goes with the prospect of an uncertain future. 'Flex or Fail' is optimistic and fact based, taking into account the resilience and confidence that is inherent in people to deal with change. By doing so, the authors provide signposts to individuals and organisations about how they may manage their situation most effectively in a rapidly evolving work environment. The book seeks to describe a roadmap / blueprint from where we are today in terms of work & pay to a series of evolving disruptors that will impact all generations, over the next decades. We are writing for those who are starting their work and those who are changing it. We aim to make this book inspirational and useful for having structured conversations between various groups like managers & younger recruits, professors & students and mothers & daughters about work & pay. Much can be gained from new forms of collaboration and innovative communities. Fill in your e-mail address and we'll keep you posted! Professor Arturo Bris, co-author of the English edition, is director of the IMD World Competitiveness Center. Arturo has taught Corporate Finance at Yale University and has published research on competitiveness and its relation to inequality. 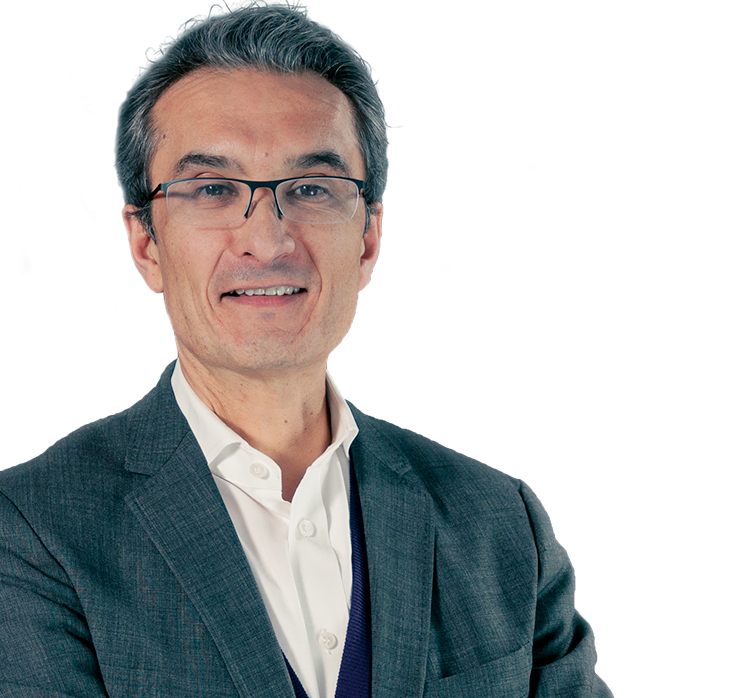 With his international experience in the financial research business Arturo can indicate what the consequences of rising independence are for governments, organisations and business executives. Tony is a qualified medical doctor and graduated from the London Medical College with Distinction. In 1993 he graduated from the London Business School MBA programme. He subsequently worked for ten years as a management consultant for McKinsey and PwC in the pharmaceutical and healthcare sectors across international markets. 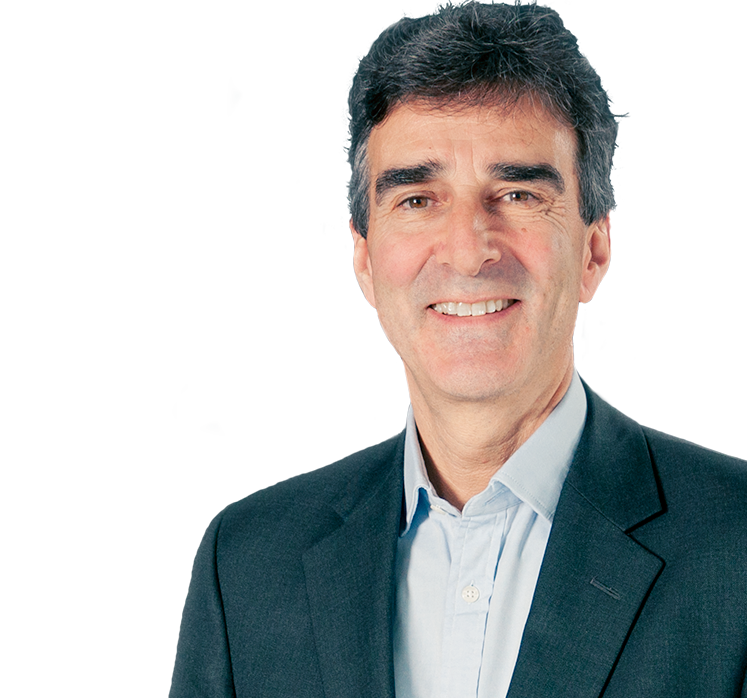 After fulfilling executive director roles within large health and care organisations including Bupa, Saga Healthcare and InHealth, he currently is a non-executive Director of Orchard Care Homes. 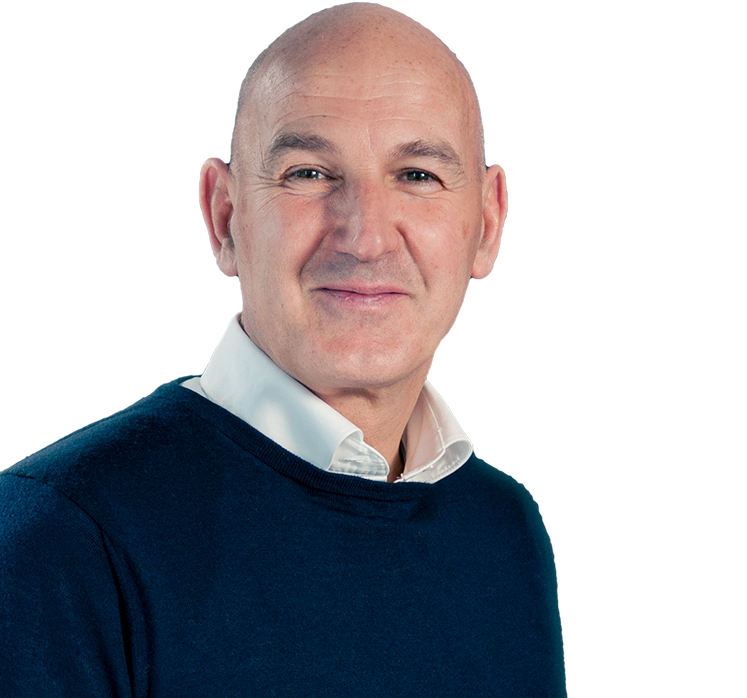 Tony also works closely with a number of investor groups and technology transfer organisations, with a specific interest in the role of evolving technologies in the transformation of global healthcare. Robby Mol studied Business Administration at Nyenrode, the Netherlands School of Business. He joined Caterpillar in 1989, the equipment manufacturing giant, and was stationed in 5 different countries during his 10 year executive stint while completing his executive education at IMD in Lausanne. During the internet revolution he quit the corporate career path and headed up an Amsterdam based digital research consultancy. During the last 10 years he specialises in Strategy Communication and Online Learning for clients such as Nike, Maersk, SNCF, Fedex, Vodafone, Stora Enso and CBRE Global Investors. As a digital entrepreneur he is active as a boardroom advisor with a specific interest in business transformation.